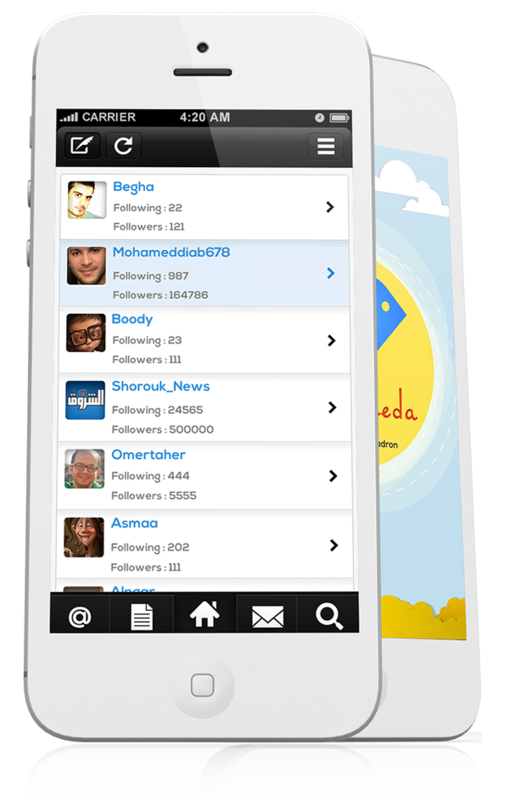 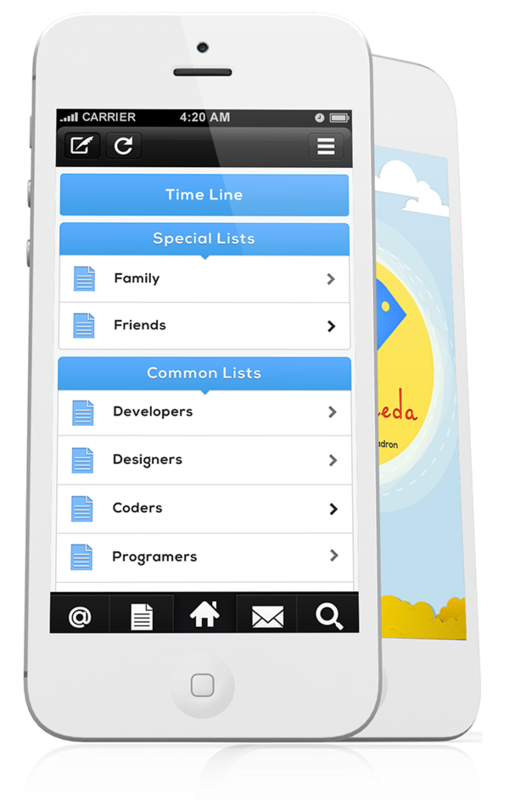 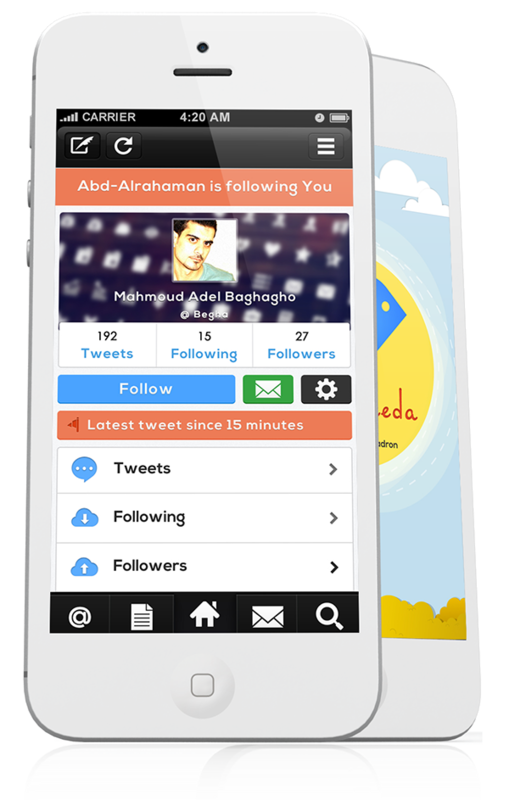 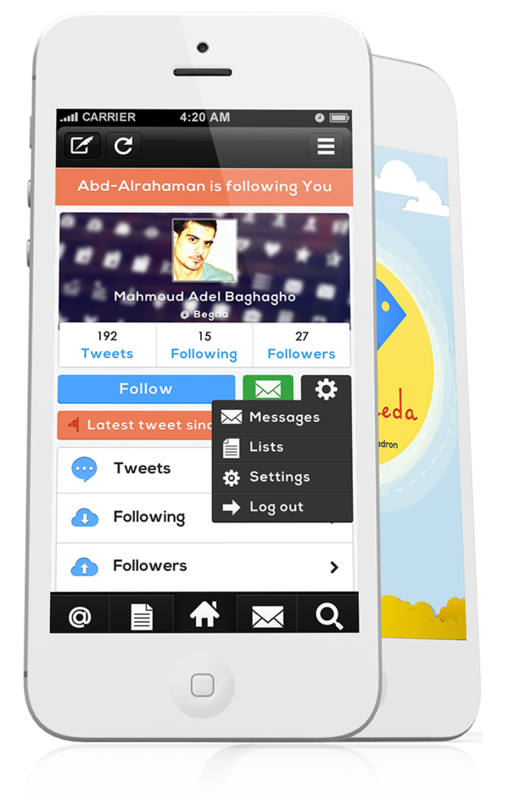 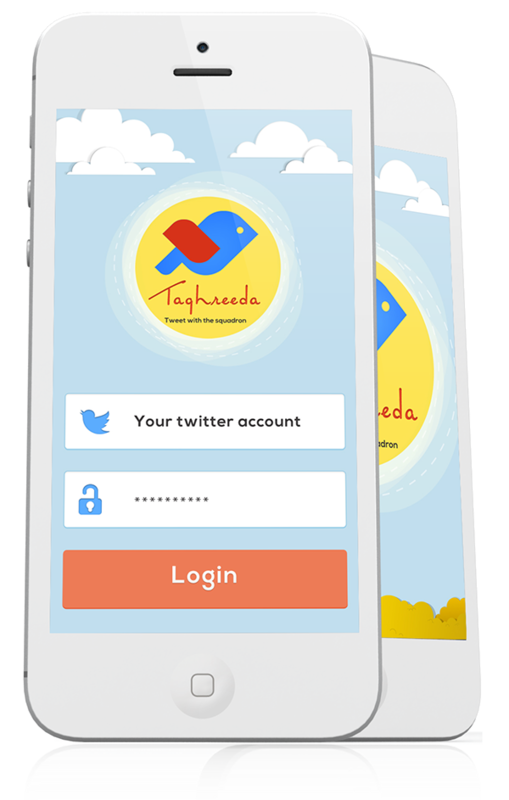 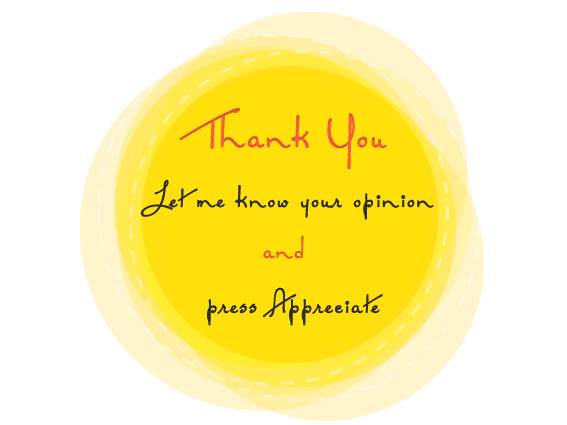 Taghreeda Application is anew Arabic application for Iphone users which help them access their Twitter account , to add new tweets and to completly control their account . You can see shots of the application down there. 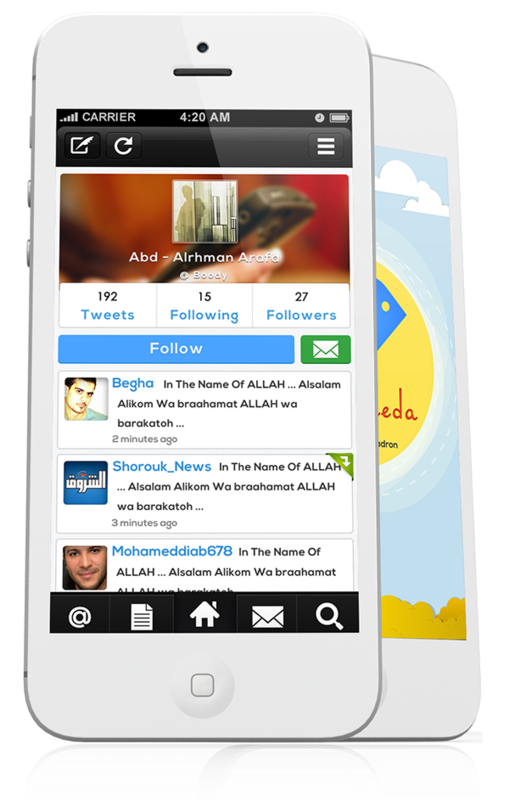 Taghreeda Application is anew Arabic application for Iphone users which help them access their Twitter account , to add new tweets and to completly control their account .